View cart “Moroccan Door Screen” has been added to your cart. We offer custom architectural brass panels that are made to order to your specifications. Moorish Brass Grill – Tastir. 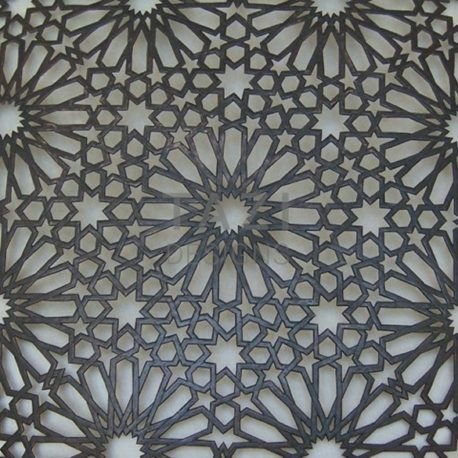 Our Moorish grill and brass screen products are priced by the square foot or square meter. All our Middle Eastern style brass work is handmade using artisanal techniques and hand-rubbed finishes. We design in San Francisco California and produce in Morocco. 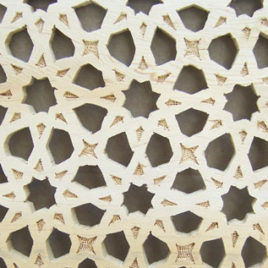 These perforated Moorish grills and decorative brass panels work as screen dividers. These handmade panels can also be used to build custom wall lighting by adding frost glass … envision an alcove with recessed light whereby the brass screen and glass covers the alcove providing a luminous glow and a decorative element. 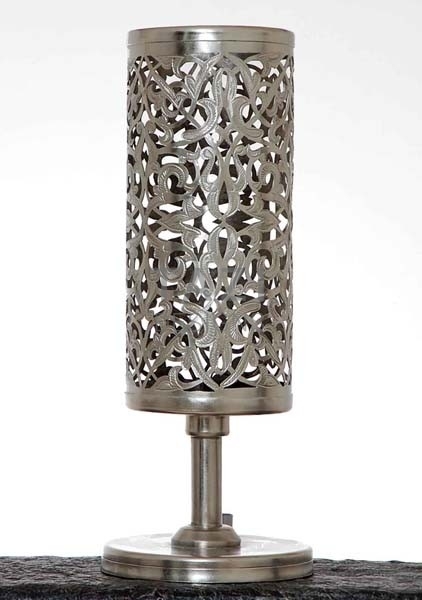 This lighting application is suitable for a hotel lobby or restaurant and bar wanting to add creative decorative lighting. 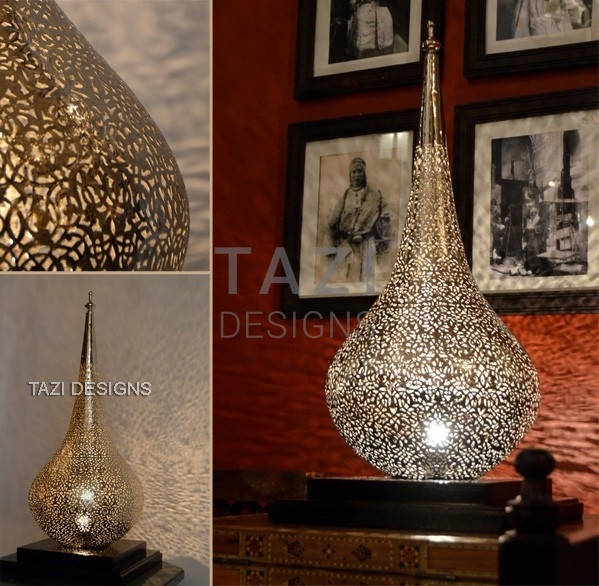 Contact Tazi Designs San Francisco lighting showroom for more details (415) 503-0013. Note the this brass sheet comes with a small 1/4″ brass frame. 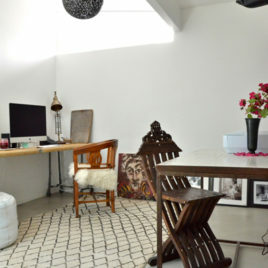 The bare walls and simplistic decor of this Marin County home office showcase the home decor creations by Tazi Designs. 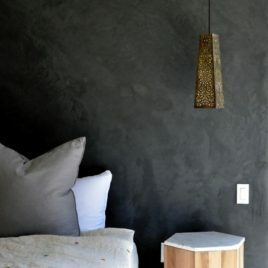 A contemporary style bedroom with a Moroccan flair. 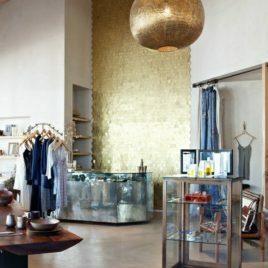 The Erica Tanov boutique in the Larkspur County Landing Mart is a breath of understated chic. 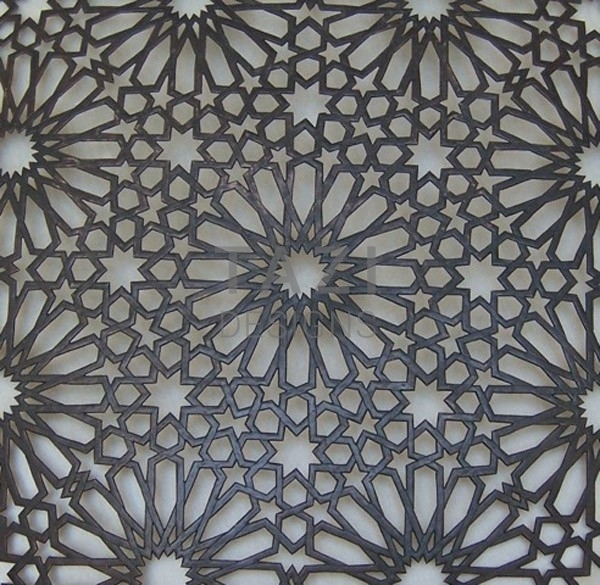 Custom wood screens for residential and commercial projects.